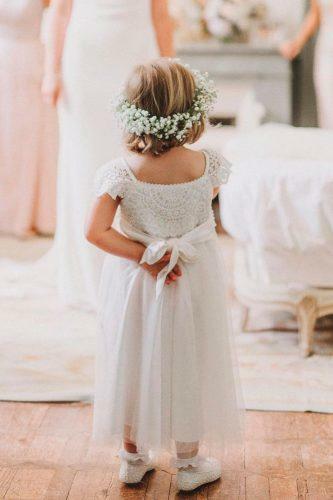 Choosing flower girl dresses is important part of wedding preparations. 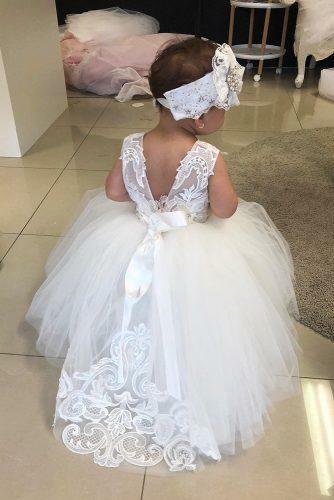 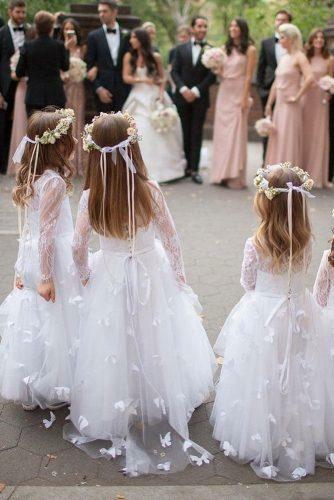 Small girls, but already have a great job: leading the way for your walk down the aisle. 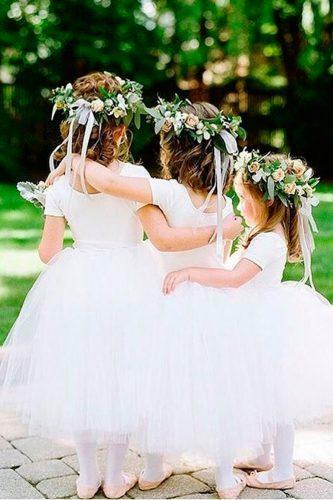 This graceful procession must be memorable and cute. 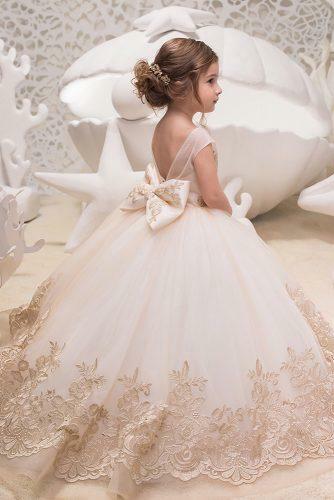 Because of their unique role they must be dressed in the most charming gowns in the world. 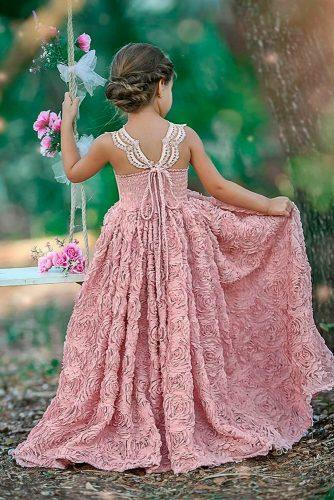 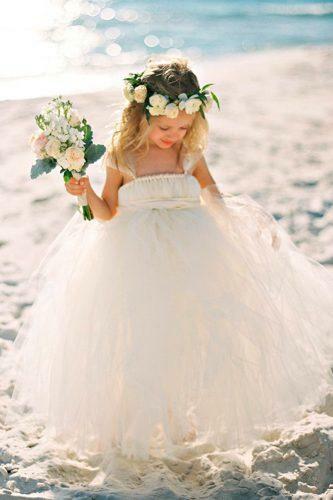 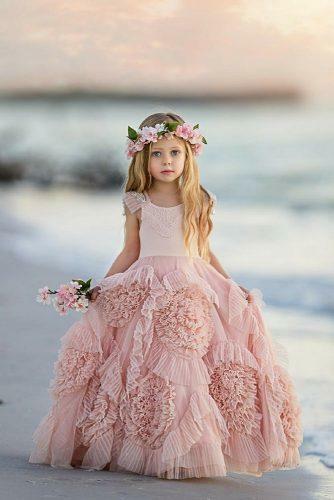 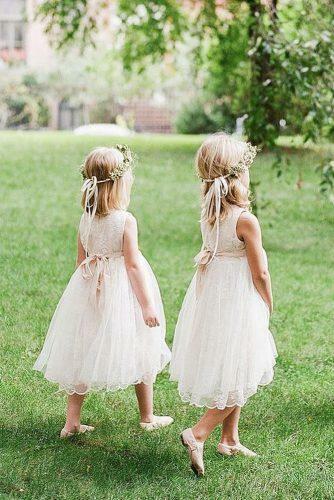 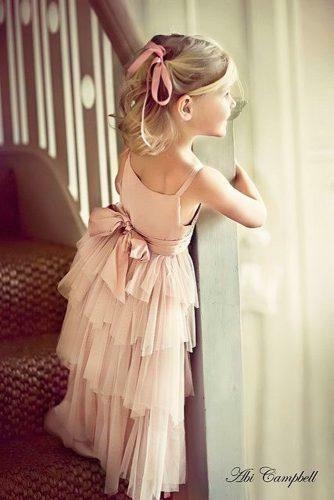 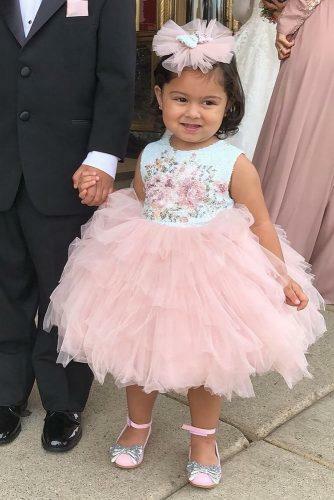 Flower girls should looking like fairy princesses in their gowns. 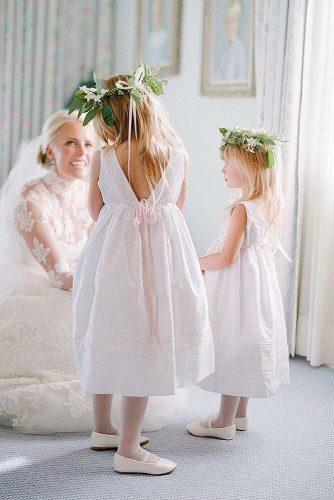 With so much variety find a dress that will match to your wedding theme. 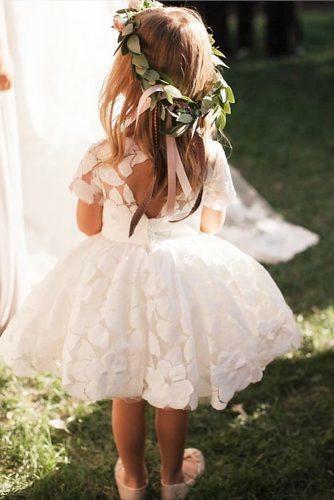 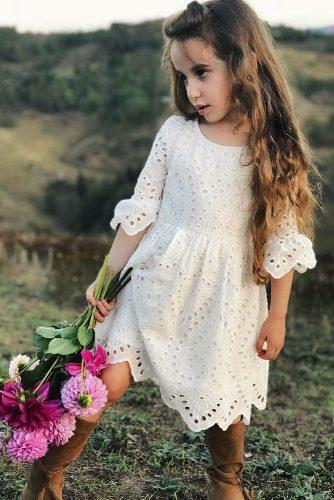 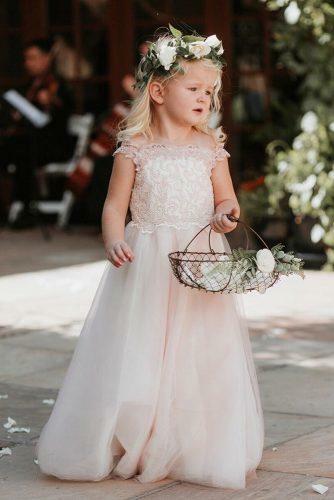 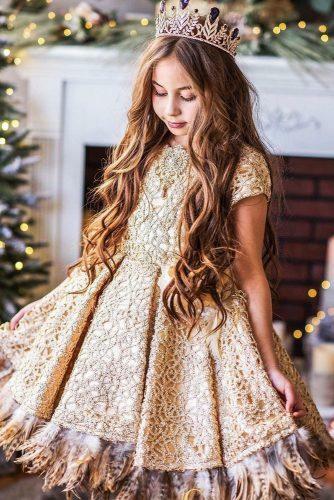 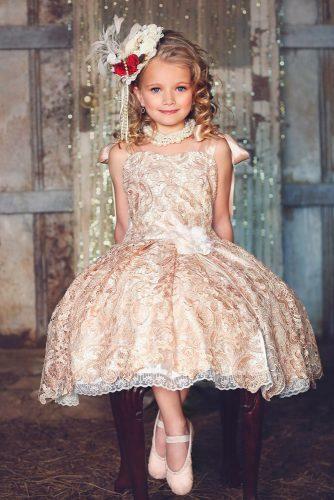 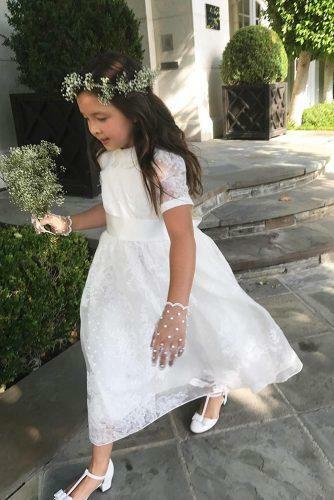 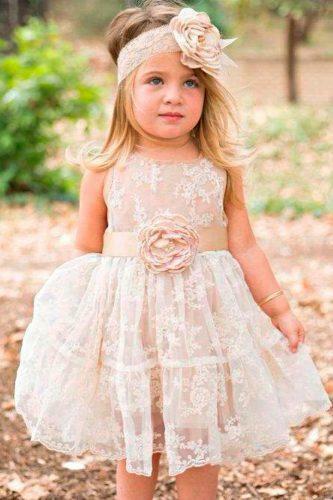 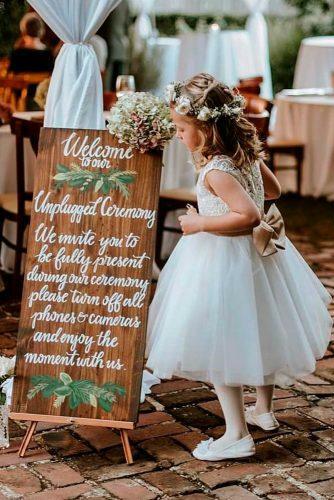 You will find here everything from rustic to fall couture flower girl designs they all seem to have a kind of magic.